Kelowna is one of the most desirable destinations to visit in all of British Columbia. As early as March, restaurants unfold their patio sets onto the wide, downtown streets and soak up the desert sun in preparation for the luscious summer months. Beach-goers and hikers take advantage of the extended hours of sunshine. Wakeboard boats begin to pop up across Okanagan Lake. Campers, fishers and golfers dust off their gear because the courses are open. 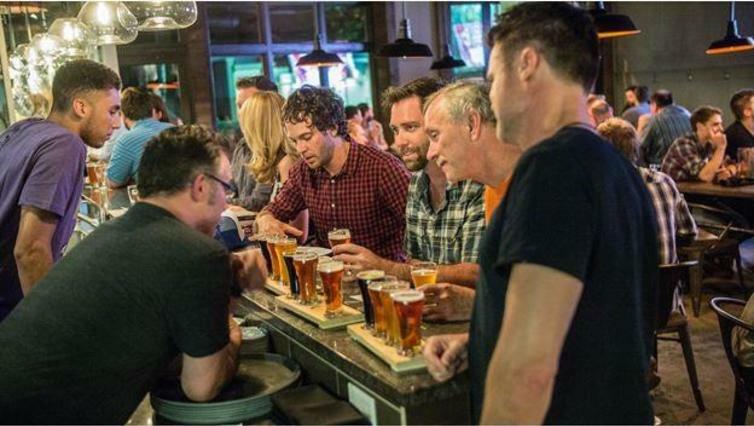 Every year, Kelowna’s live music, shopping, dining, and craft beer scenes seem to grow, giving visitors more and more reasons to come to Kelowna. Tucked away in Kelowna’s Lower Mission, the Minstrel offers a lovely backyard patio, unique food, and warm, comfortable vibes. They serve brunch on Saturday and Sunday from 11am, and host a variety of local and national music artists throughout the week. Hours of Operation: 7 days a week, 11:00am – late. UPDATE July 25th, 2016: Minstrel Cafe has been purchased by new owners and is currently closed until further notice. A refreshing contrast to the nightclubs it&apos;s sandwiched between, the Habitat is a trendy venue for up-and-coming bands, art shows, Latin/salsa dancing and more. Offering both tea and hard liquor, the atmosphere at the Habitat allows visitors to either sit back and relax or get up and dance. 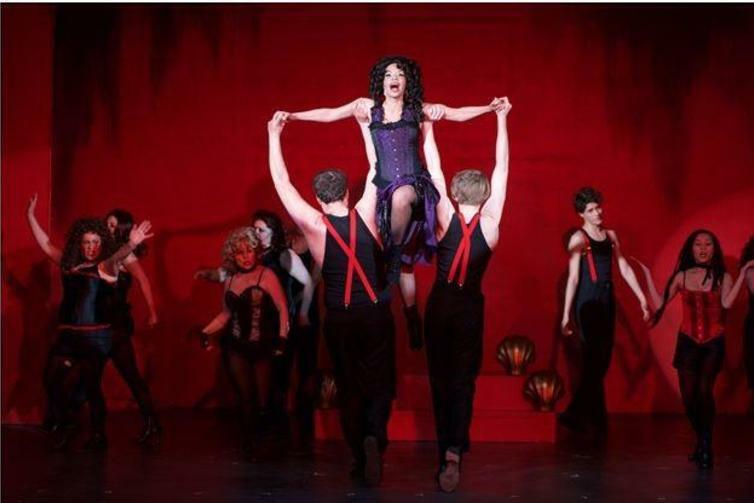 The Okanagan’s only licensed dinner theatre and performance arts school boasts an 11,000 square foot theatre that seats over 200 patrons. Don’t miss the chance to see one of your favourites in this intimate and charming theatre house. Check out their vibrant, exciting presentations of some of the world’s most loved Broadway productions. Hours of Operation: Varies – call ahead. 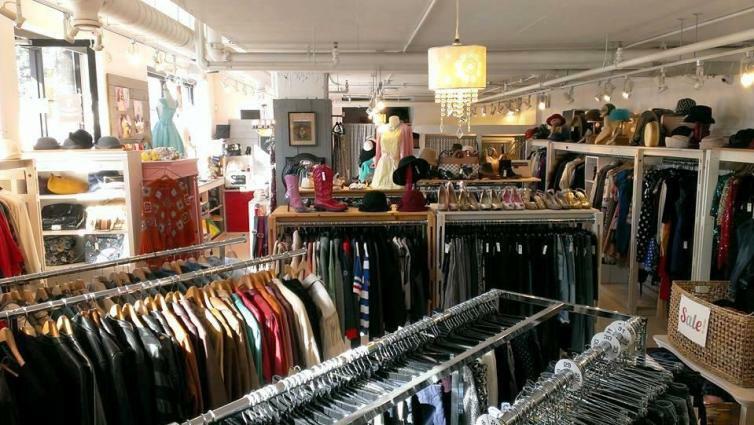 A conglomeration of vintage and consignment merchandise, Georgie Girl sells clothing, jewelry, and accessories dating from the 1920s to the present. Located in Kelowna’s Arts and Cultural District, this unique store brings a retro vibe to the community. Hours of Operation: Monday to Friday 10 a.m. – 6 p.m.; Saturday 10 a.m. – 5:30 p.m.; Sunday 11 a.m. – 4:30 p.m. This bohemian-inspired boutique carries clothing, gifts, accessories and home décor inspired by current trends around the world. Vibrant, playful, exotic styles make this store stand out in the Pandosy neighbourhood, within close proximity to Gyro Beach. Hours of Operation: Monday to Saturday 10 a.m. – 5:30 p.m.; Thursday & Friday 10 a.m. – 6 p.m.; Saturday 10 a.m. – 5:30 p.m.; Sunday 12 p.m. – 4:30 p.m.
Alchemy carries a range of unique goods including home and personal accessories, original artwork, jewelry and—for your sudden, mid-shop sweet tooth—Sandrine chocolates. Looking for a decorative birdcage? Distinctive light fixtures? Patterned pillows? 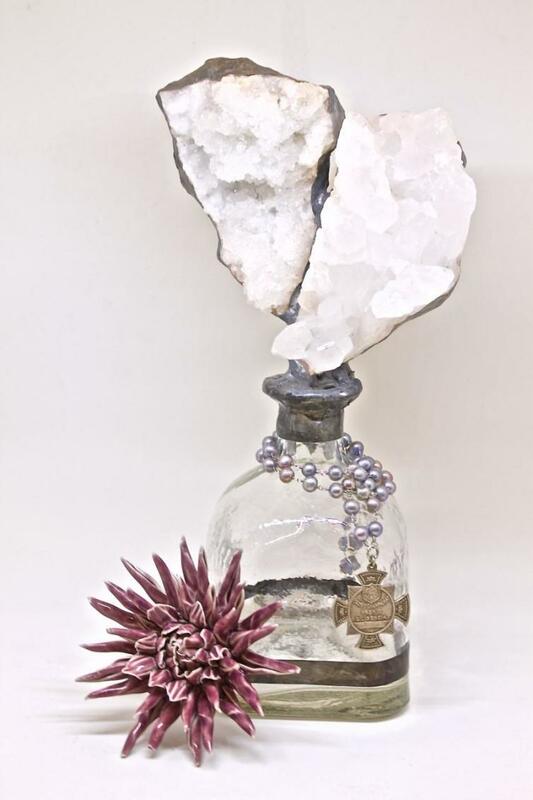 Alchemy is full of unique and extraordinary products. A beautifully restored 1926 railway station is the setting for this Kelowna pub, known for its hearty, comforting food. The Train Station also offers a huge selection of local craft beers and Okanagan wines, as well as a weekend brunch. Swing by for an authentic and historical downtown Kelowna experience. 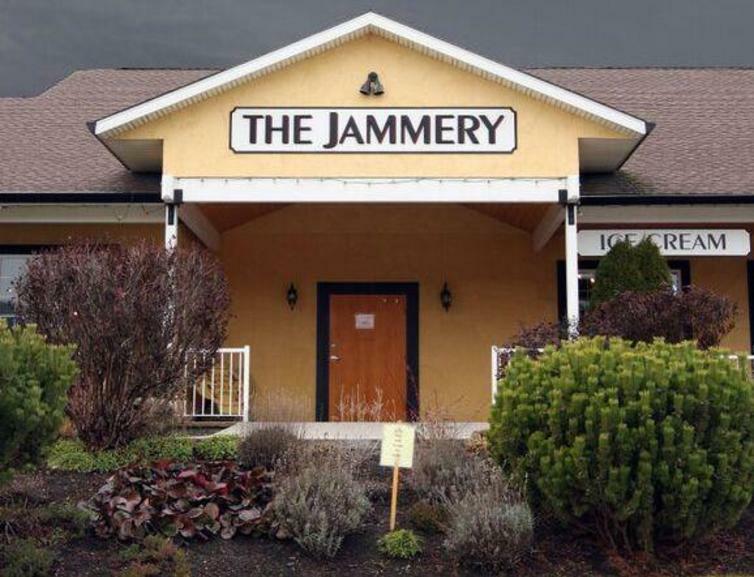 Hours of Operation: Monday – Wednesday 11:00 a.m. - 11:00 p.m.; Thursday 11:00 a.m.-12:00 a.m.; Friday 11:00 a.m. - 1:00 a.m.
Home-made jam, all-you-can-eat waffles with fresh four-berry syrup and some of the best ice cream in the Okanagan Valley are only a few of the delectable items on the menu at The Jammery. Located four minutes north of the airport, the view from the outdoor patio creates the perfect place to enjoy a late brunch. Stop by and find out why they were featured on Food Network’s You Gotta Eat! 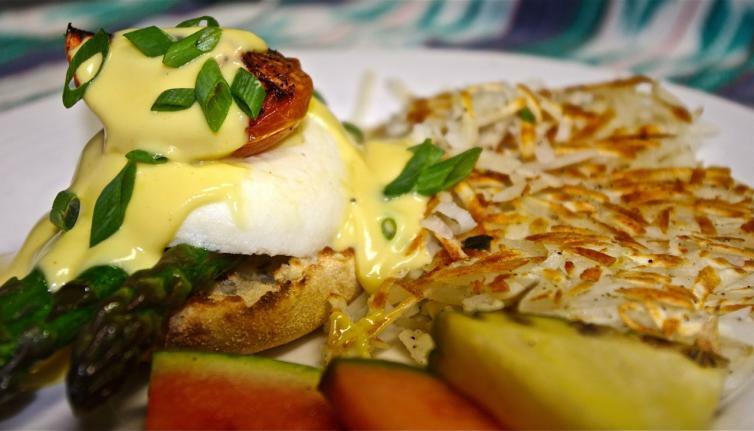 Hours of Operation: Daily 7 a.m. – 4 p.m.
Credit: Bohemian Cafe & Catering Co.
Affectionately known as “the Boh,” this café was nominated for Best Breakfast in the Central Okanagan by Okanagan Life Magazine in 2013 and 2014. True to its family-run roots, the Boh serves local, fresh food with a twist. Try their handmade bread, jams and meats, or indulge in a Bohemian Benny. Hours of Operation: Wednesday to Friday 7:30 a.m. – 2:30 p.m.; Saturday 8:30 a.m. – 2:30 p.m.; Sunday 8:30 a.m. – 2 p.m.
BNA Brewing, Kelowna’s hippest new eatery, is establishing itself as a prominent brewery in the Okanagan Valley. Originally a building used to dry tobacco and roll cigars, BNA now serves craft beers alongside bottles of Olde English wrapped in paper bags. Liveliest after the sampling room closes, this is a great evening locale for a casual game of bocce or shuffleboard. Hours of Operation: Tasting Room 1 – 6 pm Daily. Eatery 4 p.m. – late. For the past twenty years, Tree Brewing has been serving a variety of home-brewed beers to its thirsty customers. 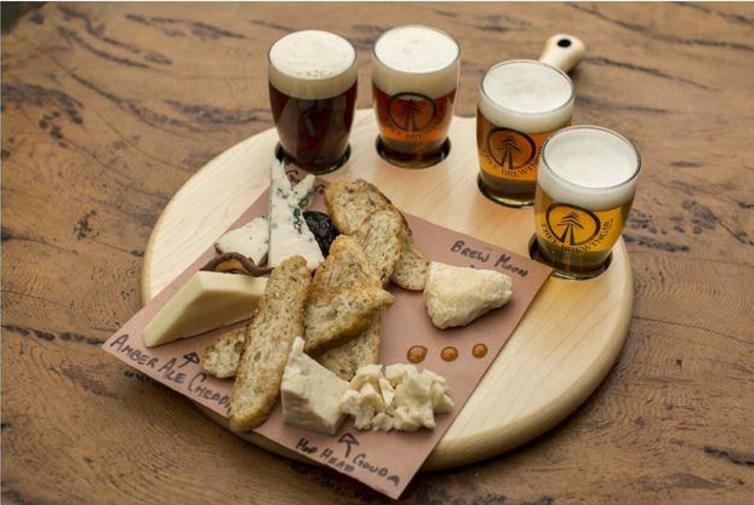 Located next to Okanagan Lake, the Beer Institute is full of board games, beer-inspired foods and flights-and-bites to sample and share. Check out their Season Pass new release variety pack of Kelowna-inspired craft beer. Hours of Operation: Sunday to Tuesday 11 a.m. – 9 p.m.; Wednesday to Saturday 11 a.m. – 10 p.m. Craft beers, warm food and wood-fired pizza combine to make the Curious a highly rated establishment in Kelowna’s beer and food scene. Quirky and casual, the recently opened restaurant pours 16 beers from their rotating taps and serves some of the best dishes around town. 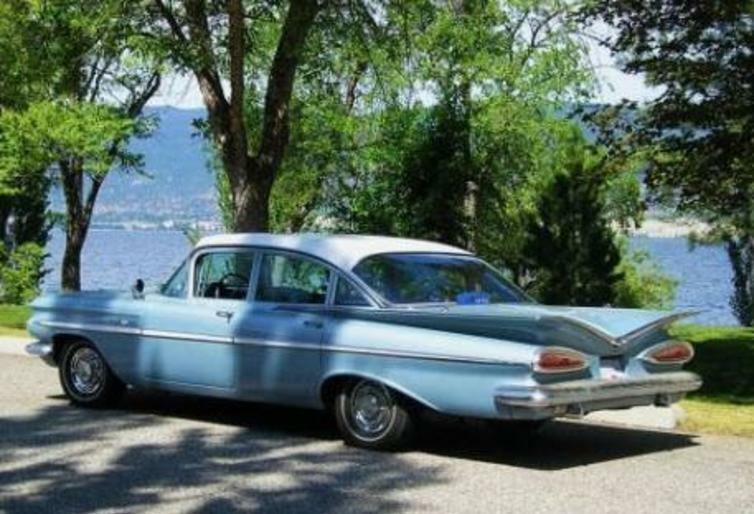 Go wine tasting in style with Tour 59’s Classic Car Tour. 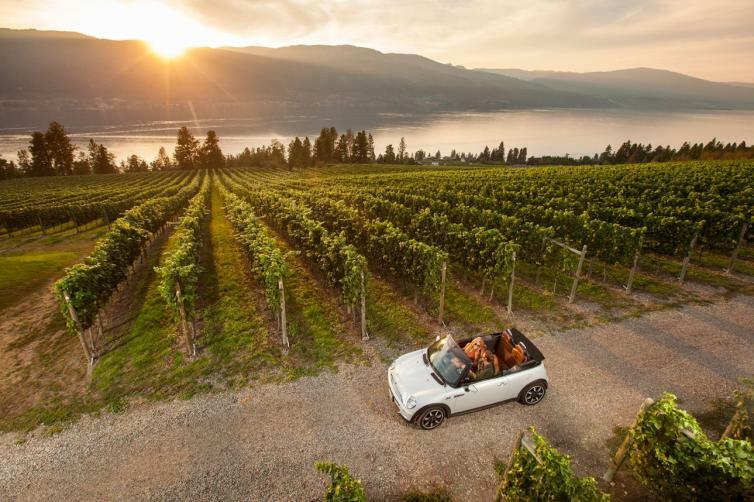 These customizable, privately guided tours are a unique way to explore the Okanagan Valley and sample some of the best liquid grapes around, all with a personal designated driver. The partnership between Valhalla Helicopters and Okanagan Wine Country Tours has created a twist on wine touring with their heli-wine tours. Perhaps the coolest mode of transportation to arrive at a winery, the view of the vineyards from the sky will be an unforgettable experience. There are half and full day options available.Don’t forget your camera! If you’d rather forge the Okanagan Wine Trail on your own, there are plenty of routes to choose from. 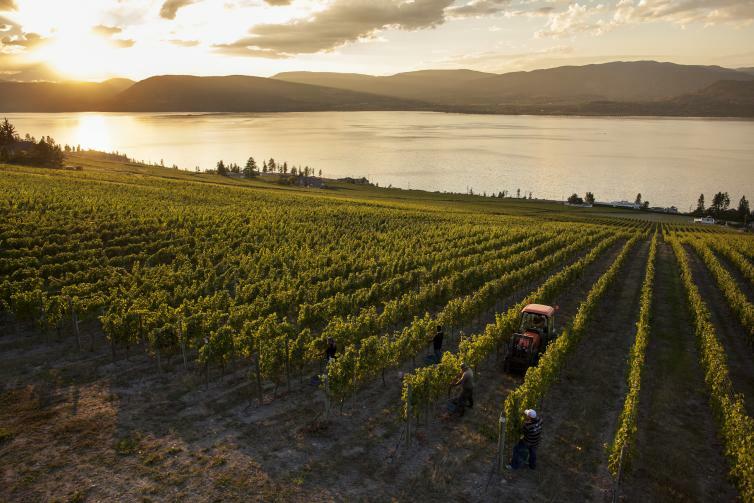 Kelowna’s “Fab Five” includes House of Rose, The View, SpearHead, the Vibrant Vine, Camelot Vineyards and the close by tasting room of Sperling Vineyards. Just down the road, the “Lakeshore Wine Route” includes CedarCreek Estate, Summerhill Winery,St. Hubertus and Tantalus Vineyards. 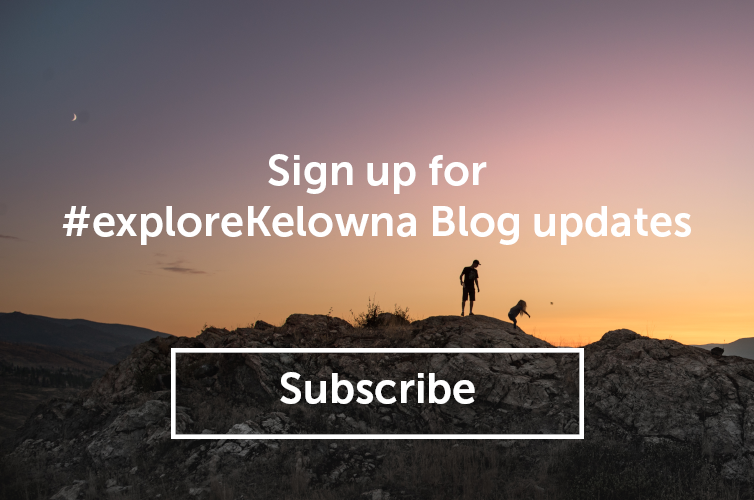 For more information on the other local wine trails and the abundance of wineries in the area, visitkelownawinetrails.com or the Tourism Kelowna Visitor Center for maps and more information. Hours of Operation: Monday to Friday 9 a.m. – 5 p.m. Article originally appeared in Canadian Traveller.